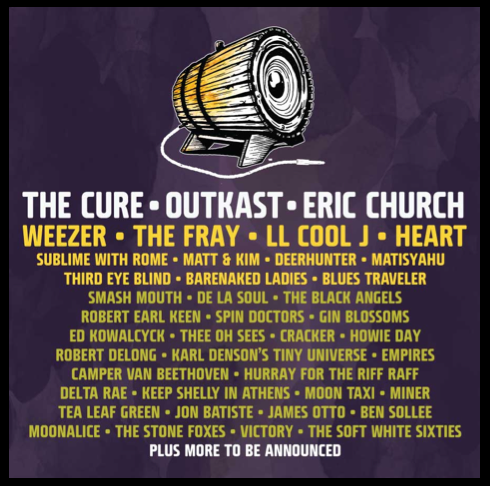 Old World Inn: Bottlerock Napa 2014 LINEUP!!! WOW, what an incredible array of talent for BottleRock 2014. All the details below. If you want to stay in Napa at the Old World Inn for Bottle Rock 2014, you need to call us soon. 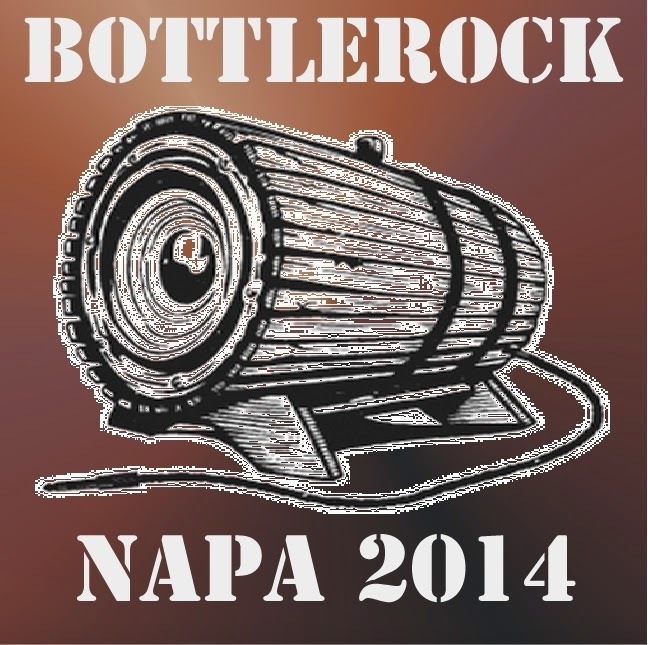 BottleRock Napa 2014 will be on May 30, 31, and June 1, 2014. ...AND MORE TO BE ANNOUNCED!!! Combine that with Napa Valley's top wineries and food from some of Napa's best chefs, and you have the makings of one VERY memorable weekend. Tickets for all 3 days are as low as $249. Unlike some of the other hotels in town, we are NOT going to make our rates $1000 per night. So we *will* sell out, just like last year. Or call us at anytime (24/7) at 707-257-0112 if you need any help. We'll see you soon...Napa Valley wine, great food, and music... what could be better?